Baader Planetarium 1,25" UV/IR Cut / L-Filter. 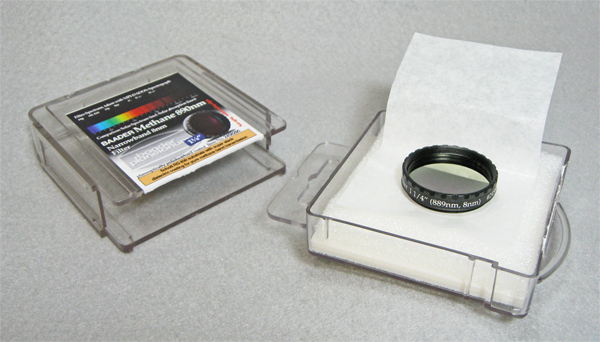 Baader Planetarium has introduced the world's finest UV/IR cut filter. 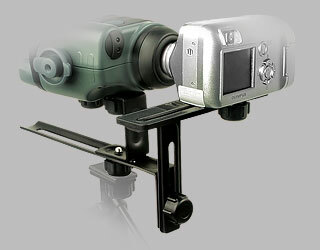 This filter is a must for all digital imaging with Digital Cameras, CCD Cameras, and modified WebCams. 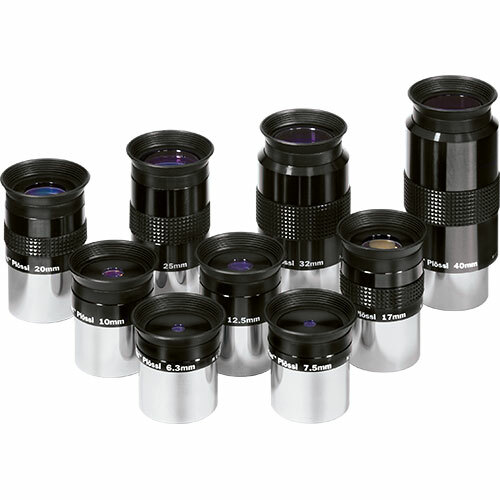 Also useful for protecting valuable H-Alpha filters from heat stress and damaging IR (Daystar, etc). 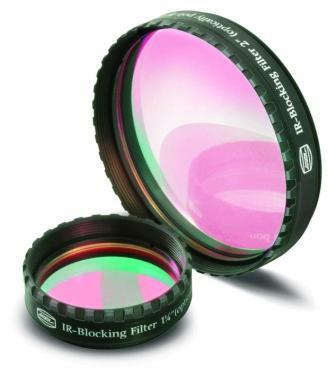 Due to their extremely high optical quality, these filters may be stacked and used far in front of the focal plane (necessary for imaging uses). 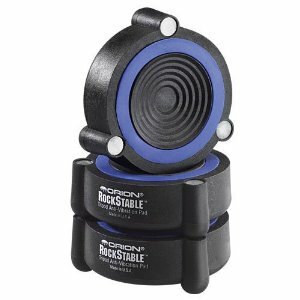 Like the Baader Planetarium Contrast-Booster, the UV-IR-Cut filter uses the very latest coating technology, to deliver the finest filtration quality - and lifetime durability. Unmatched 98% Average Transmission! Freedom from ghost images (very low reflection multi-coating, Striae-free, and plane-parallel substrate). Extremely Sharp Cutoff at 680nm (leaves all the visible red, including the important 656nm H-alpha emission line). Sharp cutoff below 420nm. Eliminates violet halos around bright stars (more effectively than simpler so-called Minus Violet photographic filters). 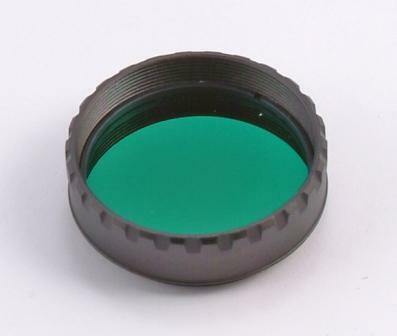 True optical quality glass substrate and coatings. Why spend all your money on quality primary optics - only to place a lower grade filter optic in the path? Combine with any of the other Baader filters, to deliver the sharpest images possible. Blocks UV below 400nm and IR above (SII) 680nm. Maximum transmission.